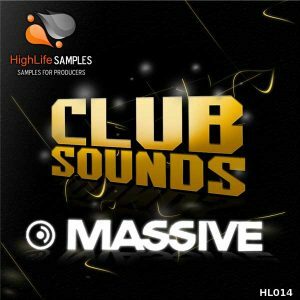 HighLife Samples is back with the fifth release of series Power Trance. 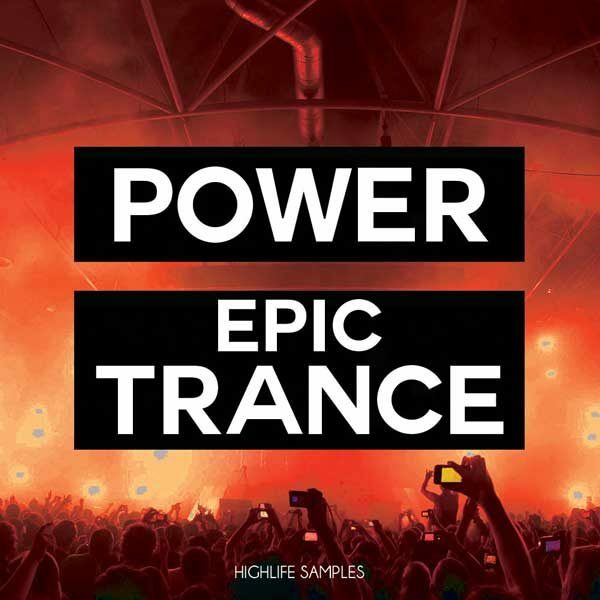 This new trance sample pack is dedicated to Epic Trance. 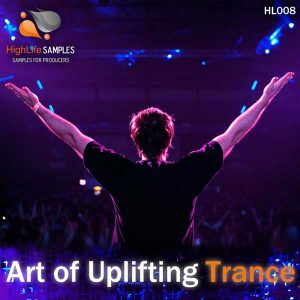 With powerful basses, energetic plucks, choirs and memorable epic melodies, HighLife Samples Power Epic Trance is a sample pack full of inspiration that you will definitely want to be add in your tracks! This pack offers the greatest tools and source of inspiration you have been missing! With your purchase, you get 5 complete construction kits ready to go! 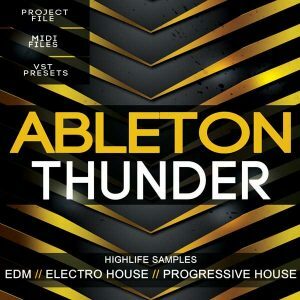 All kits include Bass, Melody loops, Pads, Choirs and Arps in 4-5 synths layers. FXs including uplifters, downlifters, risers, impacts, noise, and of course all drum hits and drum loops. We have included all Instrumental Loops in midi form as well as wav for your own convenience and creative freedom. 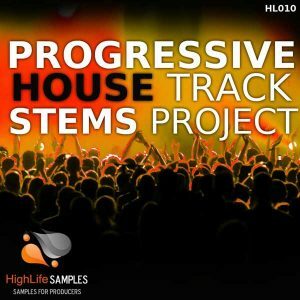 We also give away all presets (Sylenth, Spire) used to create this sample pack. Each construction kits is clearly labelled and in key. Buy once and use in any of your projects in as many combinations as you want. Compatible with all DAWs and usable in more projects and genres than you can imagine.